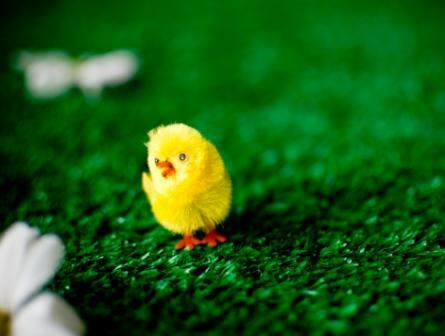 We were very excited when Cheshire Life asked to come along and see a preview of our Easter Collection. It was a great day. Kirsty, their photographer, arrived first. 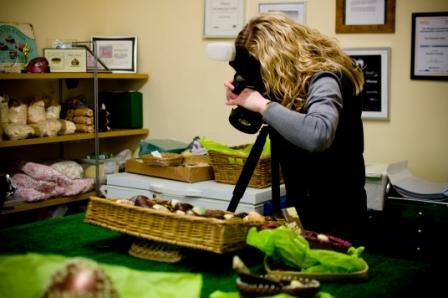 As we had everything ready our own photographer Hollie of Rivington Photography was also there to photograph the eggs. 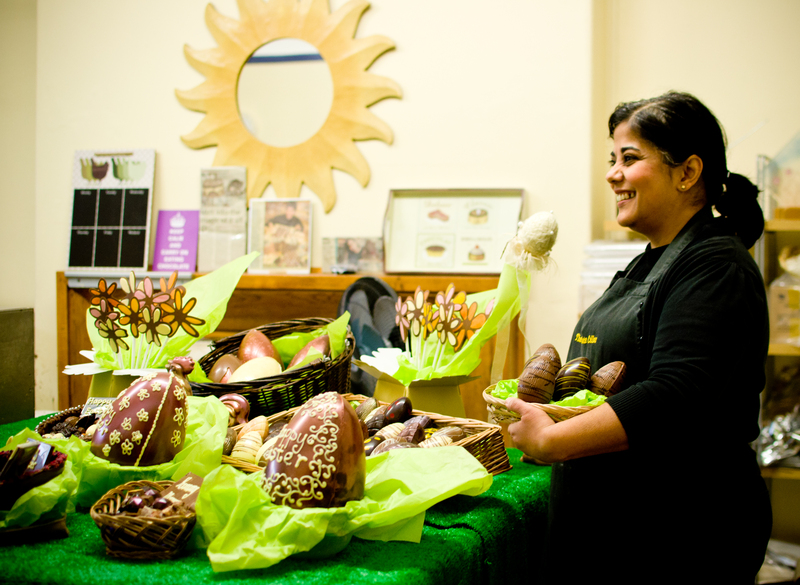 We prepared all the eggs and selections that we were offering for both Mothers Day and Easter. 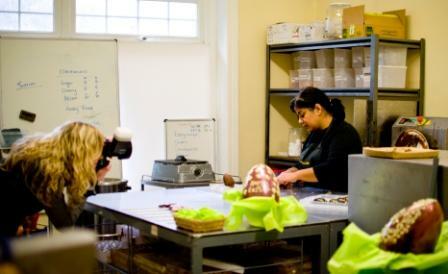 Both photographers were completely inobtrusive as we worked around the chocolate room. 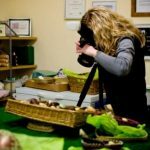 Emma the journalist arrived, and I felt I had so much to say that poor Emma had barely five minutes to sit down before out came a tirade of what had been happening with the Chocolate Cellar in the past year. 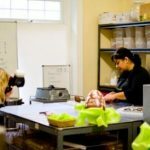 Since we closed the shop in December 2011 we have kept a fairly low profile in order to get used to our new way of working. 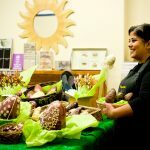 We have been working with farm shops, cafes, bars, hotels, schools and also on our online shop. Behind that change we carry the same values and principles. It was really good to stop and think and talk about the business and how we have adapted to current times. Thank you Emma for listening and providing us with the opportunity to pause for a while and think! Here are some photos that Hollie took. 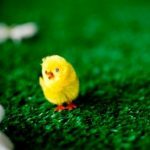 The full Easter collection will be online very shortly and will also be on sale at the International Market in Liverpool from 28th to 31st March.